We’re well into the festive time of year now and as we open another door on Badger’s Grand Prix Advent Calendar, it’s time to offer you all another incredible prize! You could be driving around Silverstone. Quickly. 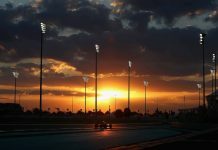 Yes, that’s right – the winner of this competition will find themselves at the home of British motorsport in 2018, driving either a Single Seater racing car, a Ferrari or another high performance car. This is an fantastic experience, Badger GP went along and tried out the Single Seaters earlier this year, read the review here. And now, thanks to Silverstone and the season of goodwill, you could be having a go! The lucky winner will receive a “Silverstone Superchoice” voucher. You can see the full details of the prize here on the Silverstone website and to win the Silverstone Experience, follow the details below. Good luck! 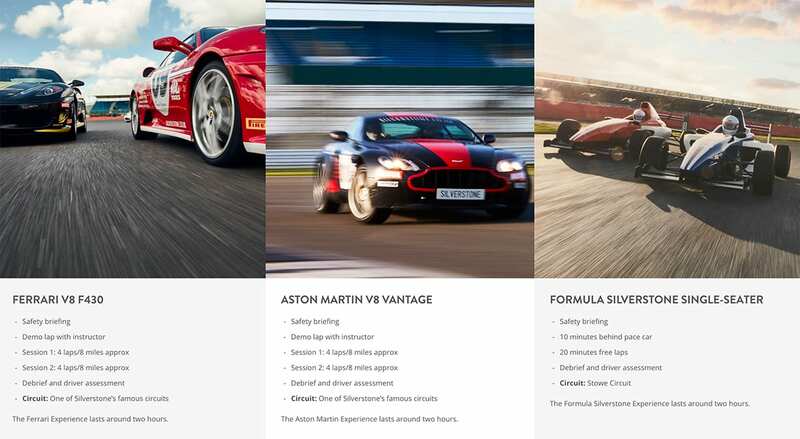 Click to view more details – Silverstone Super Choice Voucher, pick your experience! To win, you must enter and from all the entries a lucky winner will be chosen. You can enter via Facebook, Twitter or via the form below – or via all 3 methods to increase your chances. Share this post on the Badger GP Facebook page and make sure you like the Badger GP page, those who share the post will be entered into the competition. You can also post about it, just make sure it’s public and uses the #GPadvent hashtag. Tweet about this competition, mention @BadgerGP, include a link back to this page and the hashtags #GPadvent and #WinSilverstoneExperience – you can also retweet the tweet below. Win the chance to drive fast around @SilverstoneUK! And then you can also enter via completing the form below. Winner will be chosen Saturday 9th December and notified immediately. The winner must confirm receipt within 48hrs or the prize may be re-awarded. No cash alternative, our decision is final. Prize is for the experience only, travel and accommodation must be covered by the winner, Badger GP holds no responsibility for the experience itself or the driving quality of the winner. 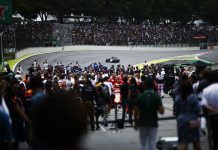 Silverstone offer additional insurance cover options on the day, which are worth considering.